In a change of pace we decided to try our hand at recording a commentary track for one of our favorite movies. The subject of this commentary recently hit its 20th anniversary mark and could be considered the starting point for modern Marvel movies. 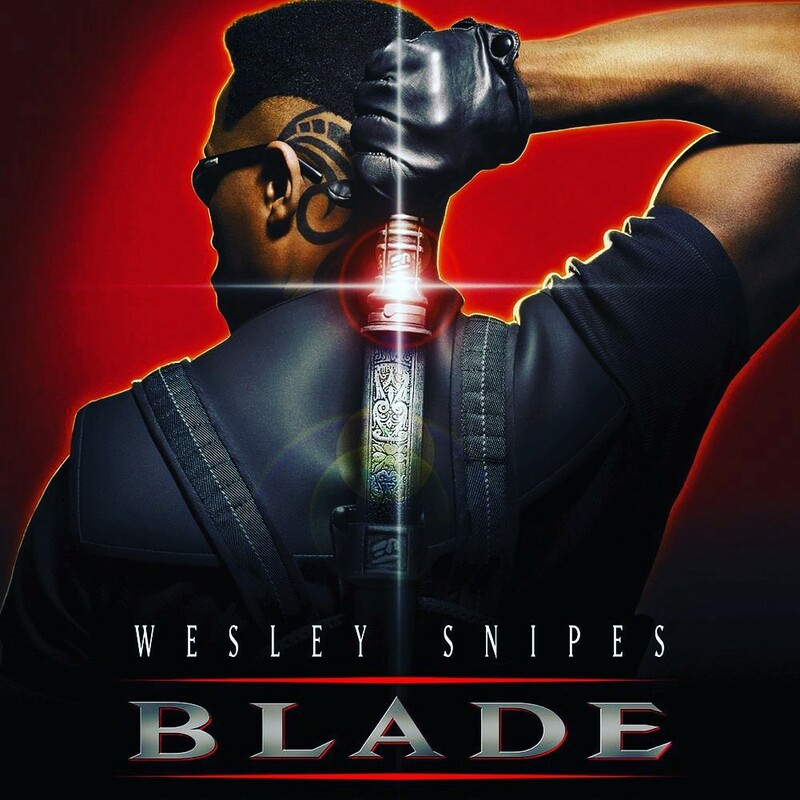 Blade(1998), starring Wesley Snipes, Stephen Dorff, Kris Kristofferson, and N'Bushe Wright. We hope you enjoy the commentary.